JACKODUR® Atlas floor slab insulation system. JACKODUR® Atlas: That's how to save energy and money. 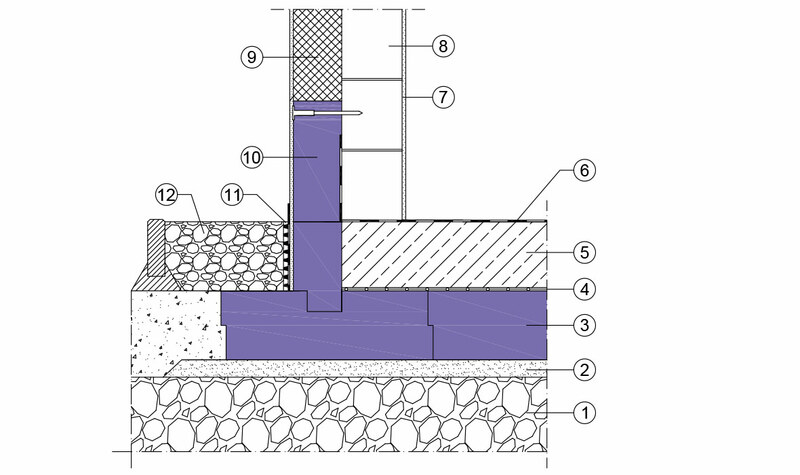 JACKODUR® Atlas – made from extruded polystyrene foam (XPS) – is a sophisticated, efficient thermal insulation and formwork system for base plates. 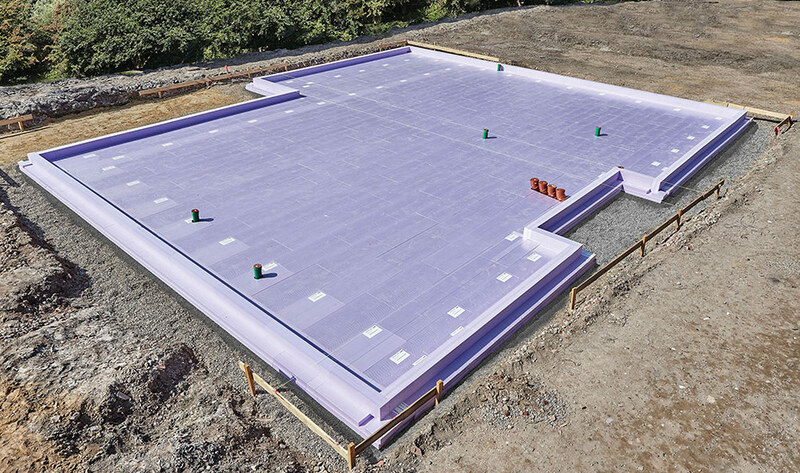 The product's innovative feature is the new, economical interconnection system which makes it possible to install base plate insulation without thermal bridges for all types of buildings. With innovative tongue-and-groove joints, Atlas exhibits greater resistance to concrete pressure and protects even better against moisture. 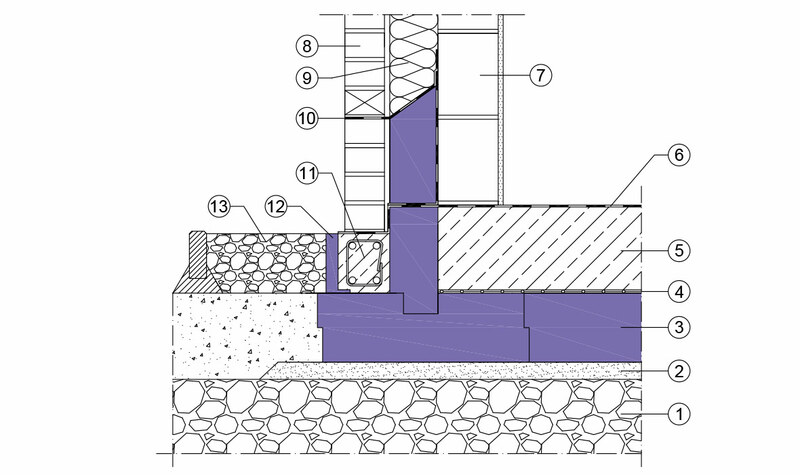 By installing the formwork and insulation at the same time, you save time and therefore money. The stable, pressure-resistant material meets all specifications. Perfect installation through the simple interconnec-tion system. 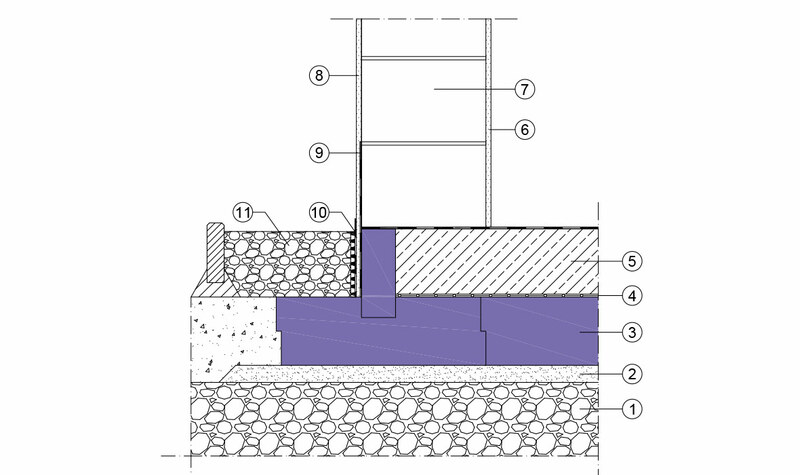 Thermal bridges are excluded by the very nature of the system. 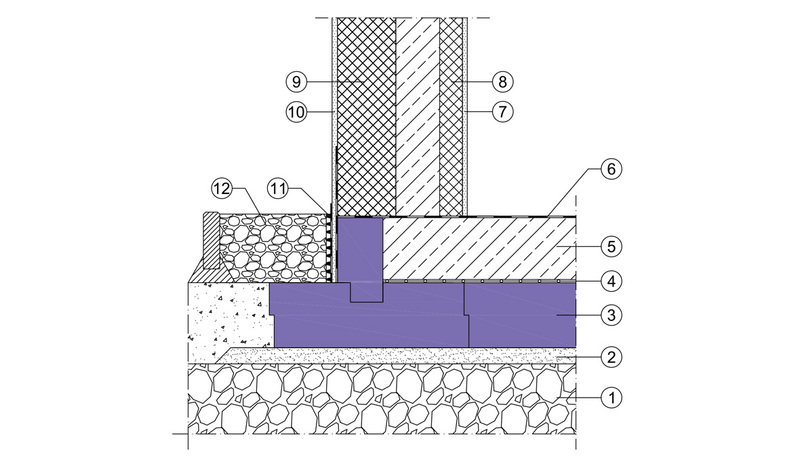 Meets the energy-related requirements for the insulation of buildings up to the standards for passive houses. 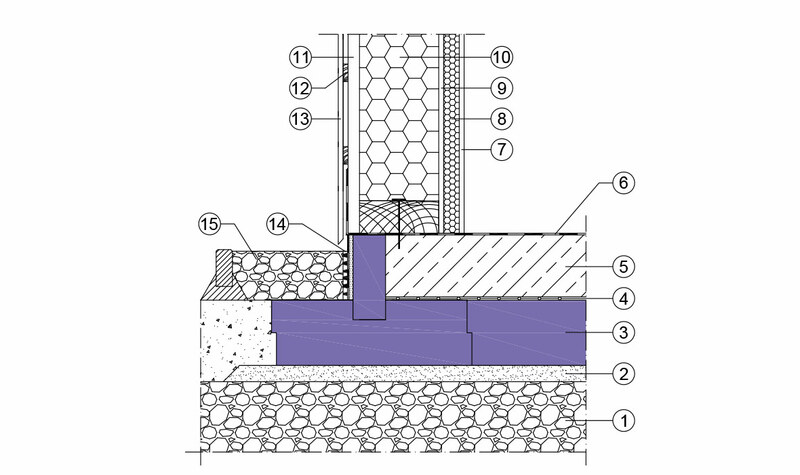 JACKODUR Atlas - Thermal insulation and formwork system for floor plates.